Arctic White Ledger Panel 6x24 Split Face / SOLD BY BOX OF 6 SQ FT.
Arctic White Panel 6x24 quartzite ledger panels feature striking and dynamic white stone. 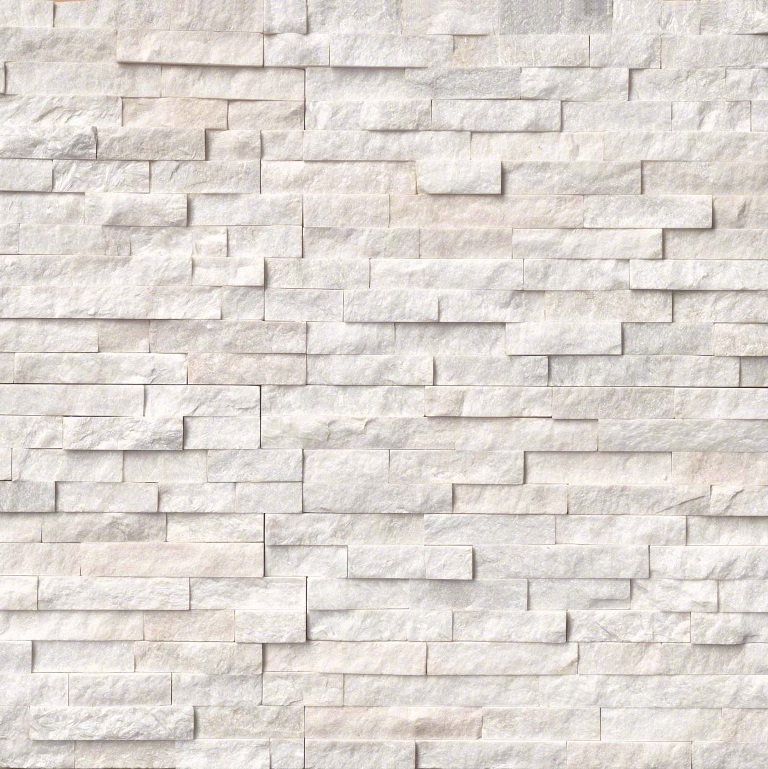 This split face finish is natural and ideal for interior and exterior wall design projects. Accent a back splash or wall with these snowy white panels. We recommend both interior and exterior applications in commercial and residential projects.